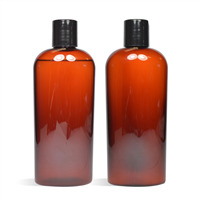 Add shampoo to your product line with the pear shampoo made from this shampoo making project. This project uses a shampoo base that saves you time in creating product. Simply mix in fragrance, bubble wash thickener, and color, and you have made shampoo! Package the product in clear plastic bottles with white disc tops. Finish with your own label, and it's ready for retail! You Save $16.35 by purchasing this kit rather than buying the items separately. 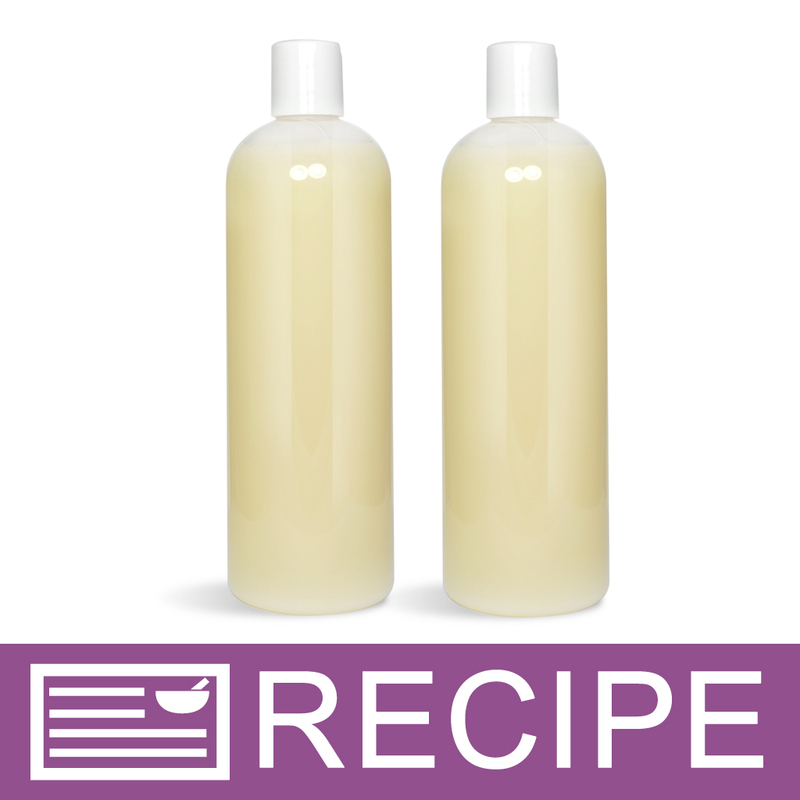 COMMENTS: I have made and purchases several types of shampoo, and tried several recipes and yours is the BEST! 100% better then the 60$ bottles I used to purchase at the salon. I will never use another shampoo again. Super on the foam, no oily feeling, my hair is super fresh and feels clean for days after shampooing. COMMENTS: Well, Expected it to be conditioning but had to use conditioner after. Loved the fragrace. Clients freaked out with name of paraban, so had to explain to the clients. "I made this shampoo but it was a bit too thick for the dispenser lid. I would like to know if it can be thinned by using a small amount of warm distilled water or adding a bit more fragrance? I really like it and the Juicy Pear Fragrance is awesome." Staff Answer If you have a little more shampoo base, you can thin it out that way. We don't recommend adding water as this will need to be preserved. You can also add a little more fragrance but be sure it is within the IFRA guidelines.